Medium difficult stage, that runs through limited traffic roads. 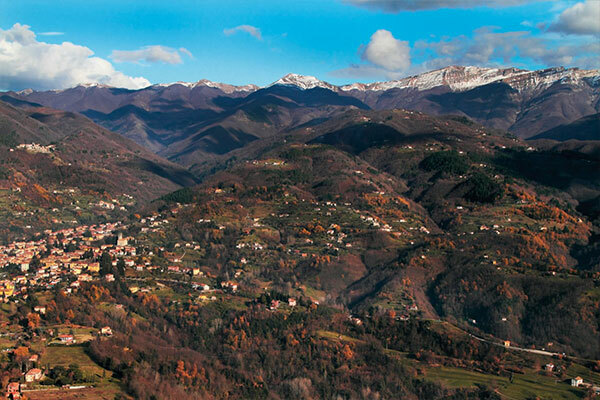 Descending from the quiet village of Gorfigliano just above the lake of Gramolazzo, a small oasis behind the Apuan Alps, you will reach the beautiful and charming town of Castelnuovo Garfagnana. 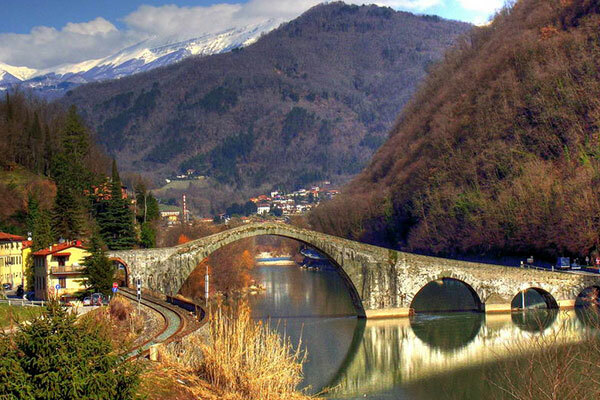 Along the Garfagnana river you will pass on the famous Roman bridge that connects to Bagni di Lucca. Here begins the climb of Trebbio pass, from which top begins the way down into the Cartiere (paper mill) valley, where the countries and the ancient traditions of the paper production still remained intact. 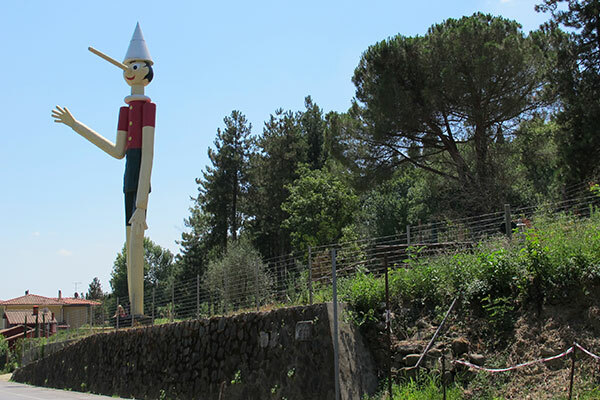 Then you will pass from Collodi, the town of Pinocchio and fairy tales, and Galeno city, which runs along a stretch made of the original paving of the famous Via Francigena. At the end you will pass through the magical and relaxed Cerbaie natural park, to finally end up at the control of Pontedera, home of the famous Piaggio-Vespa motor brand.